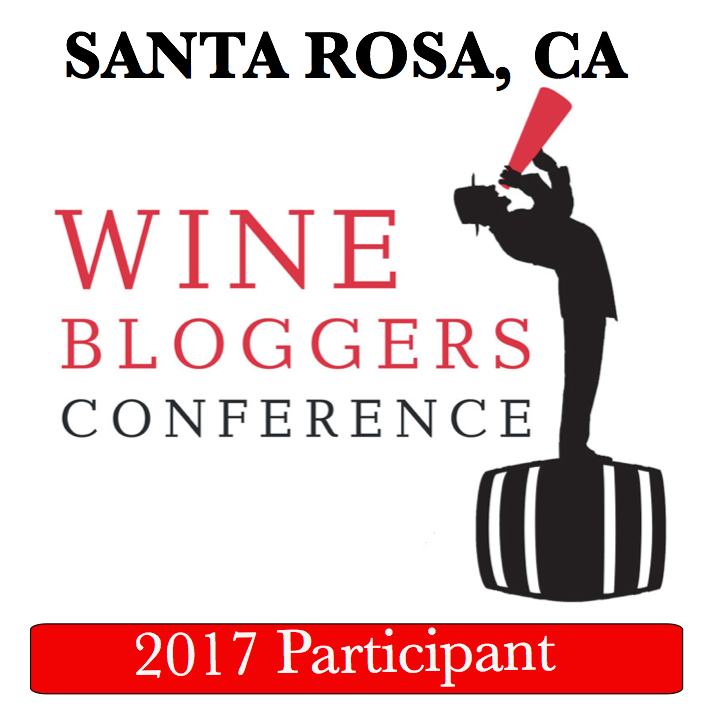 Enjoy Californian wine from Napa & much more! First and foremost, here is the answer for the Wine Quiz #32 – A Guessing Game, Ultimate Challenge. In the quiz, you were supposed to match 6 red wine grapes with the reviews of the wines, and for added bonus provide country of origin for each reviewed wine. Before I will give you the right answer, let’s talk about the winners. 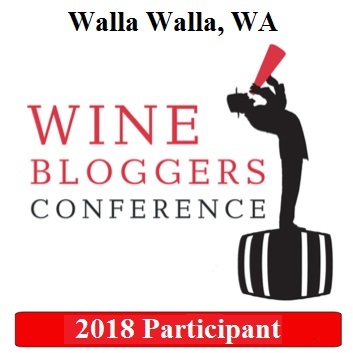 Nobody managed to match all 6 reviews correctly, which was rather expected – but both Vinibouni and Whineandcheersforwine did quite well, correctly identifying 3 and 1 wines, respectively. Actually, Vinibuoni could even hit 4 out of 6, but he couldn’t decide between two reviews for the Merlot grape, so his final count stands at 3. In any case, I applaud the courage of both respondents, and considering the level of difficulty, I would like to declare Vinibuoni a winner of this quiz (as usual, the winner gets the unlimited bragging rights and have to pat him/herself on the back). “delicious stuff; not huge, but impeccably balanced, nuanced and tremendously long and pure. It’s a cascade of currant, blueberry and plum fruit shaded on one side by subtle, toasty oak, on the other by hints of minerality and exotic spice. But it’s the elegance and the length that make this a winner.” – Penfolds Cabernet Sauvignon Barossa Valley Kalimna Block 42 2004, Australia (WS97). “still tight, with a wall of mocha and raspberry ganache covering the massive core of fig fruit, hoisin sauce and plum cake notes. This is extremely dense but remarkably polished, with a long, tongue-penetrating finish that drips of fruit and spice laid over massive grip.” – E. Guigal Côte-Rôtie La Landonne 2005, France (WS99). As you can see, the line up look pretty reasonable (using best wines, nothing obscure) and includes all the wines which I would loooooove to try. I don’t know yet what the next wine quiz will be all about, but I think I’m done with wine reviews for a while. And now to the “interesting items” department. First, there was a very interesting blog post by Wink Lorch about her unique tasting experience of old vintages from Caves Bourdy, one of the best producers in Jura. Why am I sharing this? I have no idea why I’m so generous with you, my readers, as I’m giving to you one of the best-and-still-under-appreciated wine regions. Very interesting wines are made in Jura, and Jean-François Bourdy represent 14th (!) generation of winemakers – his wines are outstanding and very long living – but equally hard to find in US. I mentioned that “scarce availability” in my comment for the post, and Wink was kind enough to send me a list of distributors and retail shops which carry Jean-François Bourdy’s wines. One of the names on the list was Garagiste Wine, which I never heard of before and which attracted my attention. And that leads to the next interesting subject I wanted share with you. Turns out that Garagiste is a wine buying service, where wine is available through e-mail newsletter. I looked through the sample, seemed interesting, but as I’m trying to limit the amount of wine I’m buying, I decided not to subscribe, simply to avoid temptation. To my surprise, a few days ago I came across an article by Dr. Vino about Jon Rimmerman, the man behind Garagiste, and all the controversial coverage which ensued from the article in New York Times, for which Alice Feiring, a well known wine writer and blogger, had to write her own blog post and provide her commentary. It is a lot of reading to do, but I think it will worth your time. 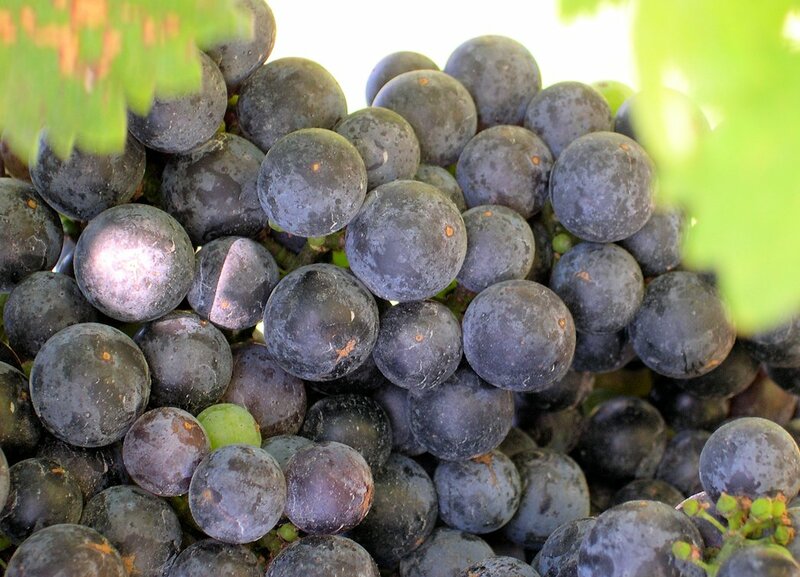 Now, here are couple of wine events for you, taking place on two opposite coasts of US. First, to continue the theme of Garagiste ( no connection to the NYT story and the wine selling service), The Garagiste Festival will be taking place in Paso Robles on November 10th, giving attendees an opportunity to taste wines from more than 50 small and unique wineries (I wish I can be there, sigh). Another event is taking place in New York, which seems will be taken over for the next few days by a Sherry – Sherryfest will start this coming Saturday and will go on for a few days. If you like Sherry, or never had it before, and especially if you had it before and didn’t like it, you owe to yourself to give it a new taste. That’s all I have for you today, folks! Happy Wine Wednesday and Cheers! I have subscribed to the Garragiste emails for several years now, but living in PA, he won’t ship here, so I have never bought anything. I am not a fan of his writing, so I am not entirely sure why I still subscribe…. I was going to give it a whirl and never got back to it. I apologize–I should have gone after it! I learned some from your last wine quiz. I just couldn’t decide which one could be the Merlot..